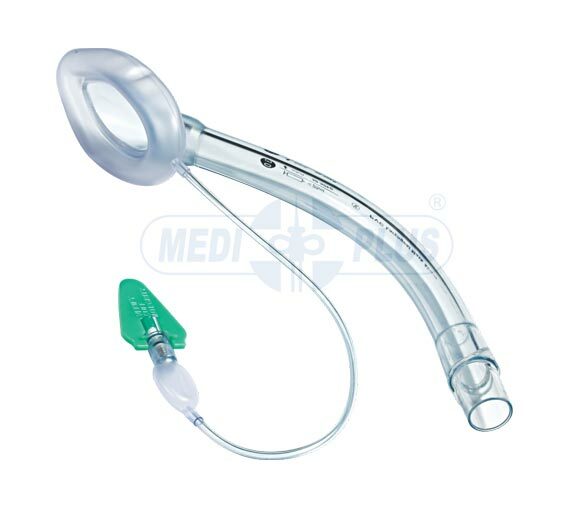 Supraglottic, non-invasive airway management device. 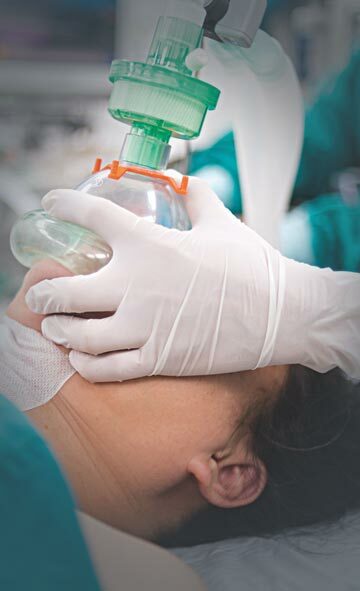 Anatomically engineered mask provided with separate inflation line. Provided with universal 15 mm connector. Radio opaque line for X-ray visualization. Marking provided along the length to facilitate identification of tube position. Pilot balloon to check inflation & deflation of cuff.